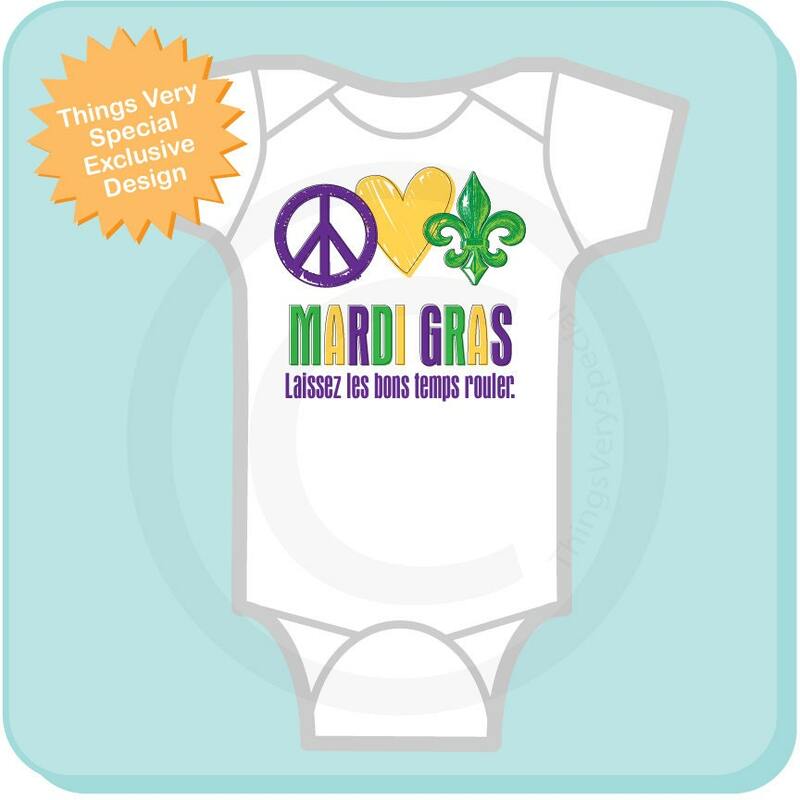 Super cute Personalized Peace Love Mardi Gras tee shirt or Onesie with Mardi Gras Laissez les bons temps rouler. Which translates to "Let the good times roll." The word Mardi Gras can be changed to your child's name instead if you wish. 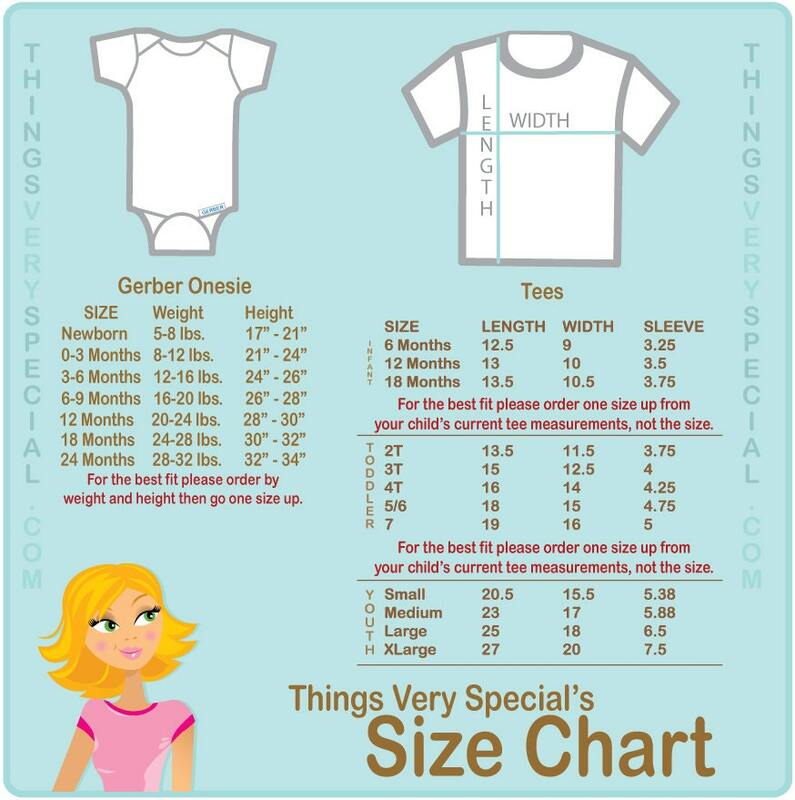 The wording can also be changed if you like. Name if you want it changed.